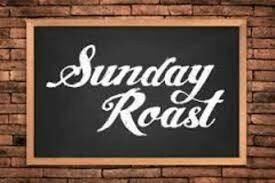 Join us at The Bruce Arms for our first Sunday Roast of 2018!! and guess what, it is Mothering Sunday so you can bring the old dear along, if you like!! not mandatory. Booking essential - please call us on 01383 872259 or message here if you would like to reserve a table.